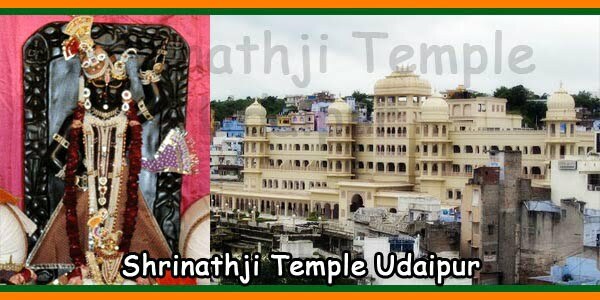 Srinathji Temple is in Nathdwara, 48 km north of beautiful city of Udaipur in Rajasthan. This temple was built in the early 18th century is one of the wealthiest Indian temples. 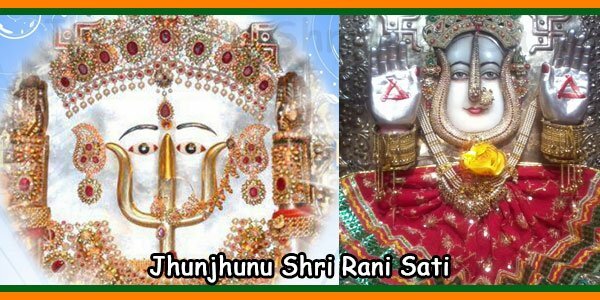 The staunch devotees of Vishnu and Krishna throng every year especially on Janmashtami. Folklore says the idol was initially installed at Mount Govardhan near Mathura, Krishna’s birthplace. Later on there was wrath and demolition by the Muslim King Aurangzeb. A chariot was used for carrying the idol of Srinathji that got stuck in Nathdwara. Hence, this was considered as the divine signal to install the idol. 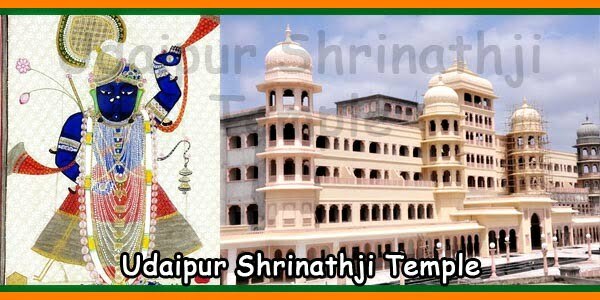 Shrinathji is a form of Krishna where the Lord lifted the Govardhan hill. Thus, the Lord saved the people of Braj Bhoomi from angry Varun, Lord of Rain. 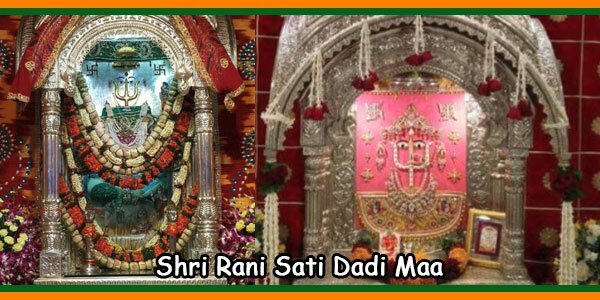 The inner sanctum of the temple is the place where idol of Srinathji is present. This is opened only eight times a day. The devotees throng to have darshan of the Lord. Everything present in the inner temple, starting from the china to silver and gold-ware are ancient. Also, paintings, wall hangings, clothes and furniture are all reminiscent of ancient times and our heritage. Even today, interestingly the servants of this famous temple wear clothes/costumes of the bygone era. Priyaji Adhiki Samagries and other Manorath, Contact Samadhaniji for details. Madan Mohanji Adhiki Samagries and other Manorath Contact Samadhaniji for details. * Dharamshalas (Dehliwali Dharamshala, Delwarawali Dharamshala, Bisanima Dharamshala, Daya Bhawan Dharamshala, Keshav Bhawan Dharamshala, Laxmi Nivas Dharamshala, Chhoti Dharamshala, Sakhi Bai Dharamshala).